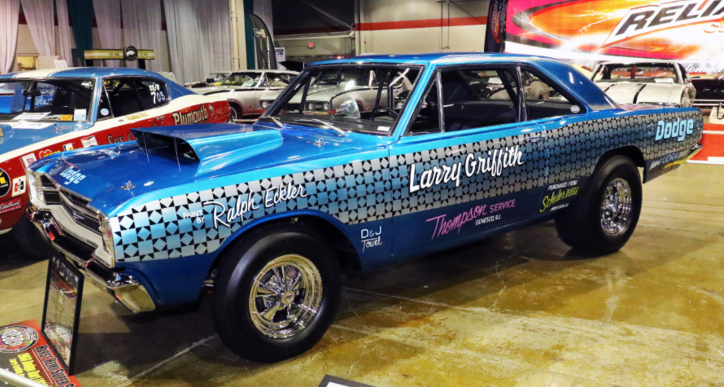 When I say Larry Griffth’s 1968 Dodge HEMI Super Stock Dart I refer to the fact that Larry was the man who raced this Mopar and achieved many victories back in its glorious days. 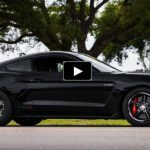 That’s the reason you see his name on the door, but the actual owner is Joe Hilger who’s had this wonderful piece of American drag racing history since 2002. Mr. Hilger knew he was getting a former race car as this was what he was looking for, but when he acquired this 1968 Dodge HEMI Dart it was painted Black. 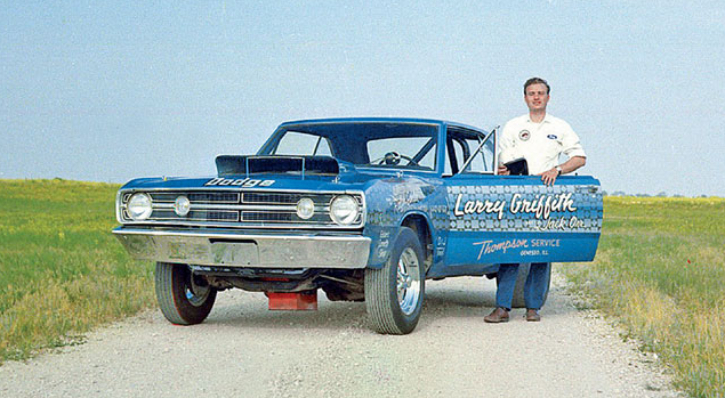 After doing some extensive research on the Mopar Joe meets Larry Griffith and in 2007 they have decided to bring the car back to its original Super Stock glory. My friend Lou Costabile has come across both Joe and Larry at the Muscle Car & Corvette Nationals event. 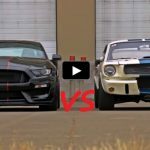 To see all about the 1968 Dodge HEMI Super Stock Dart and hear some great old racing stories from Larry Griffith watch the video and don’t forget to hit the Like button below!